Fletcher Pilon, often known as Fletch, is a talented young singer/songwriter and performer from the Central Coast. 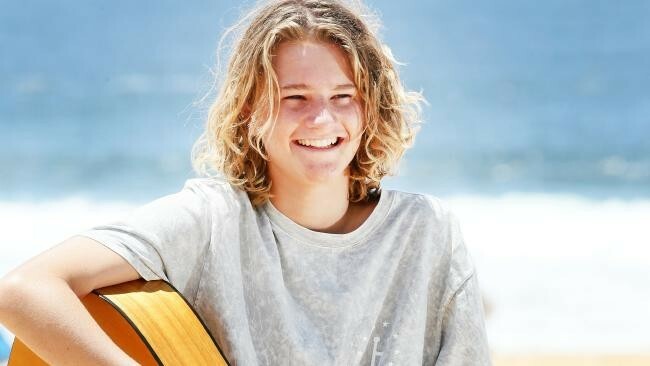 Despite being only 14, Fletch has already entertained millions through a host of live performances and gigs, including markets, restaurants, concerts, busking around the country and outstanding appearances on The Voice Kids, Nickolodeon's Slimefest and BalconyTVSydney. Gina Jeffreys, who Fletcher sights as one of his musical mentors says, "The very bottom line is that Fletcher is one of the nicest kids I have ever met. He is hardworking, highly motivated and has a wonderful future ahead of him".